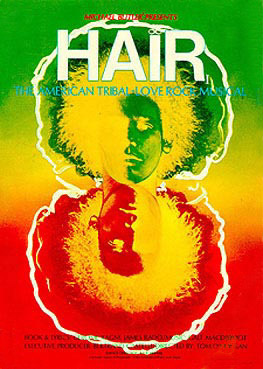 Hair is on my mind today. -and on the floor in my bathroom. I have been losing my hair little by little. It is getting so that I am worried about brushing my hair. Even running my fingers through it I get a hand full of long strands! I did the same thing after I gave birth, but that hasn't happened in quite awhile! Since I am very healthy, the only explanation is that I am under a fair amount of stress. Really?? How did that happen? LOL! For now I will start being more faithful taking my vitamins (It's Vital) and my Greens (both of those will make my hair grow faster and stronger) and add in some Confianza. Today I added in two Confianza and it really did make a world of difference with my stress! I had three crabby children after the holiday weekend and I didn't drop kick even one of them! I heard whiny voices, squabbles, and cries all day long and yet I was still able to keep my cool and deal with them in a manner that actually made me proud of myself! Gotta LOVE that!!! Now let's hope my hair stops partying on my floor and in my sink and comes along with me on my head! I have this hair problem too. I like the tropical vacation solution though. Stress is something that is inevitable and everyday they come in all forms and gravity. 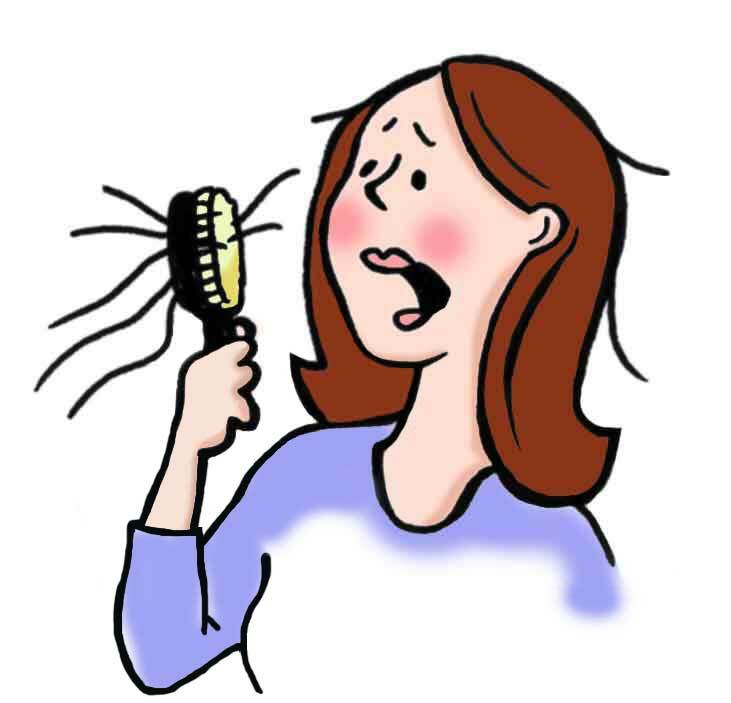 But when stress becomes too much to handle or becomes chronic, this is when it affects the body, in some women it affects the hair. I am having the same problem myself. i even opt for hair transplant to have an instant and quick solution for my hair loss problem.